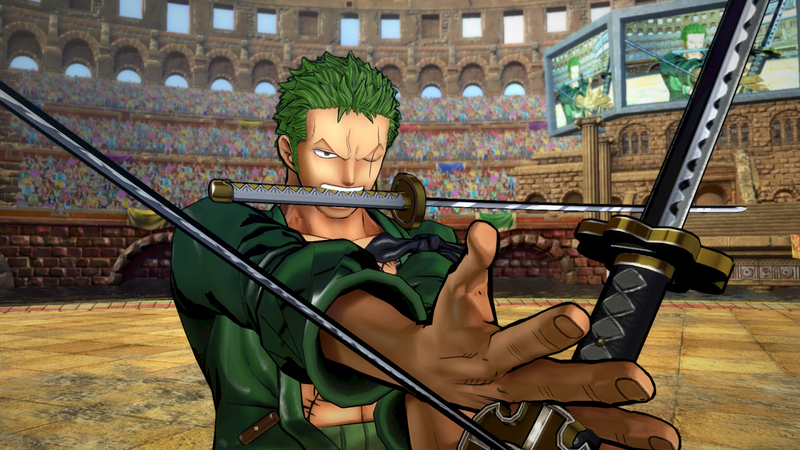 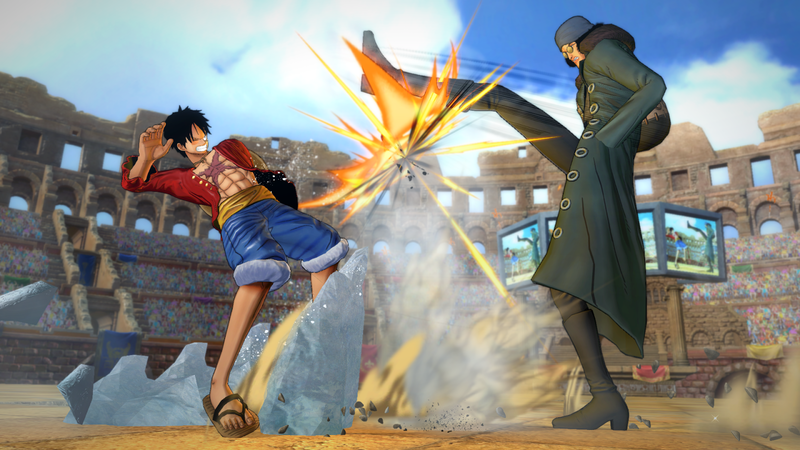 Bandai Namco Entertainment recently revealed a few new characters that would be joining the roster of upcoming title, One Piece: Burning Blood. 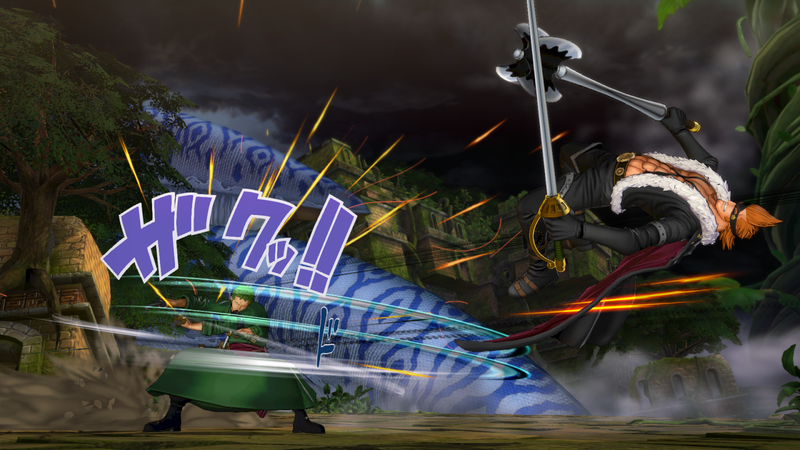 The new characters are Franky, Zoro, X Drake and Aokiji, along with a look at the the Alubarna and Shandora Stages. X Drake: Once a Marine, the infamous X Drake went rogue and became a pirate! 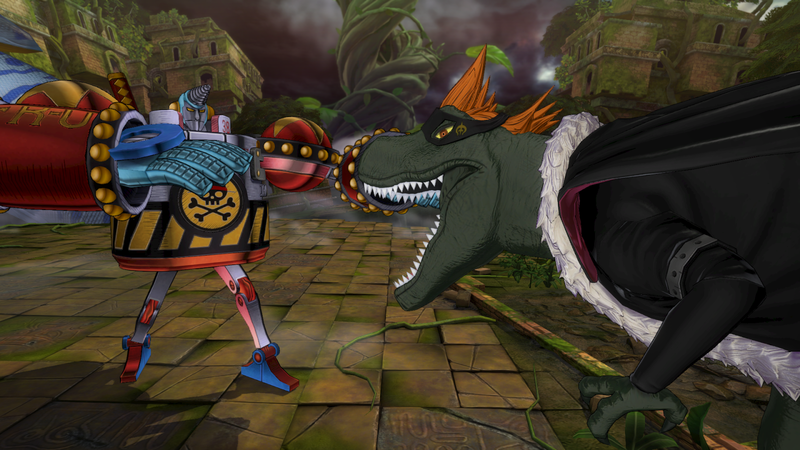 With a legendary Zoan Devil fruit, no one can ignore his strong fighting abilities and monstrous form. 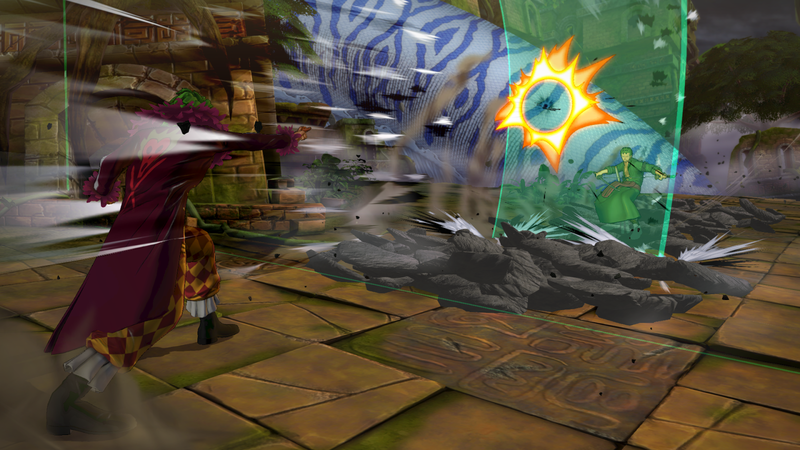 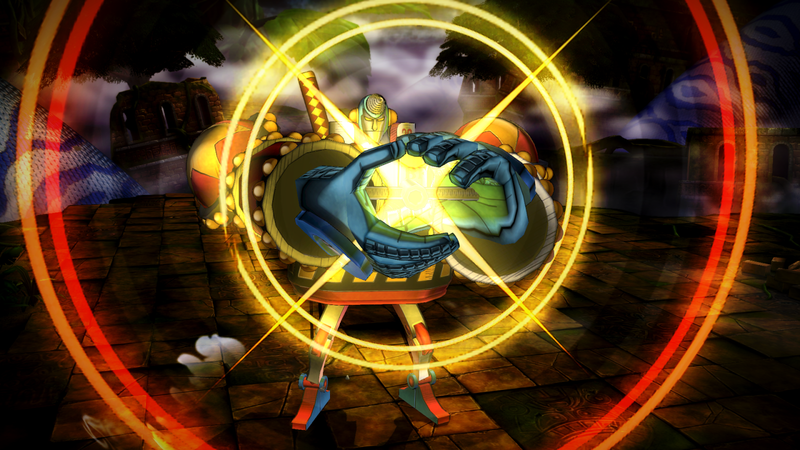 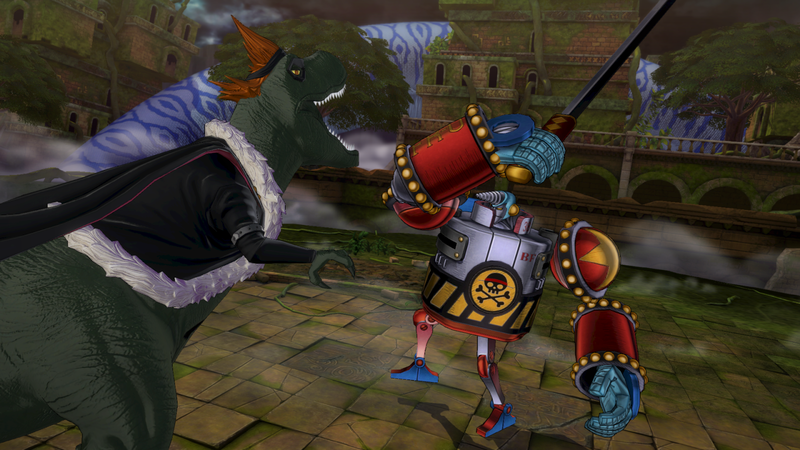 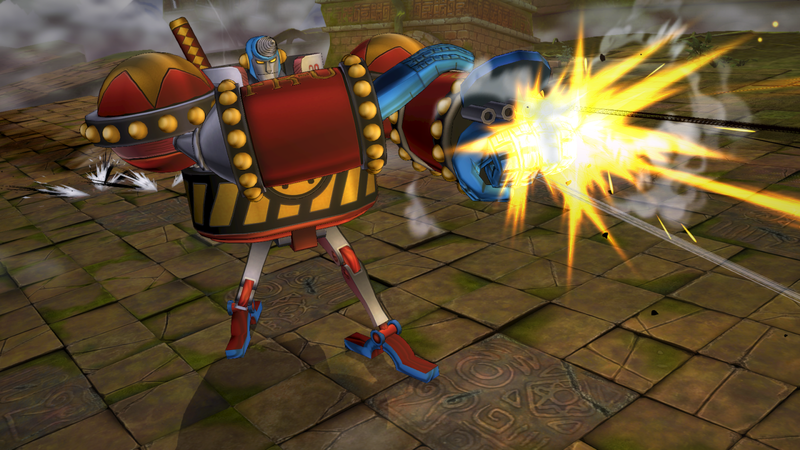 Franky: Known for his mechanic skills, Franky the Cyborg is behind the amazing Thousand Sunny. 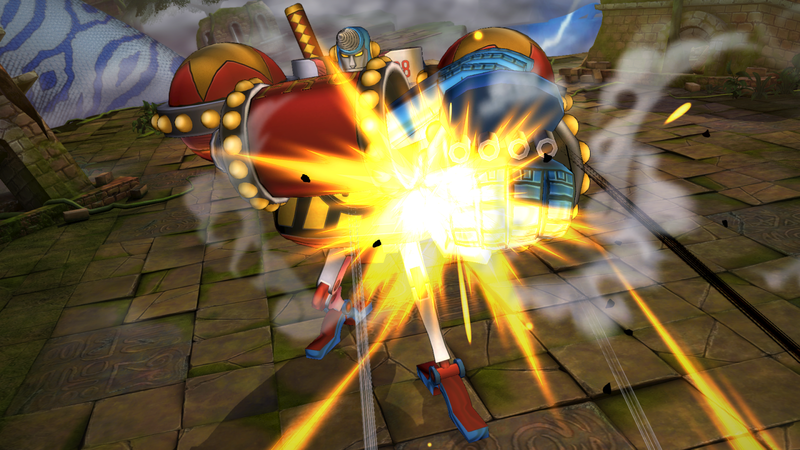 With sly attacks hidden all over his form, a strong resistance and unique behaviour, Franky will find his fans for sure! 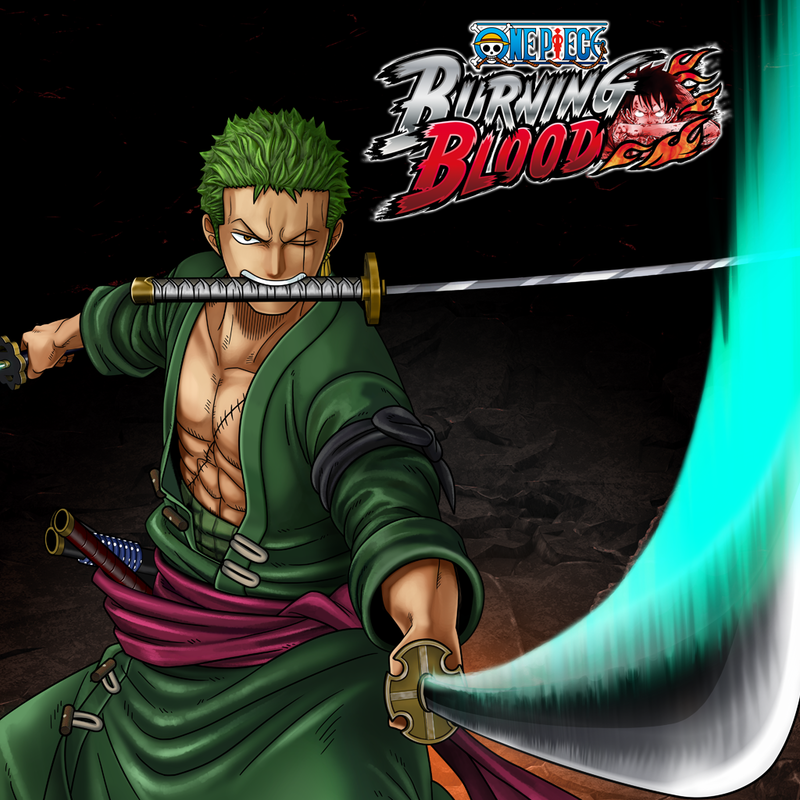 Zoro: A swordsman who made a promise... 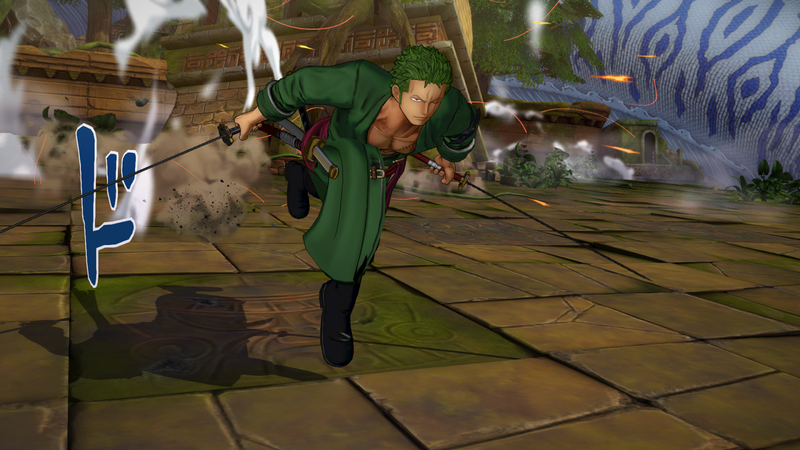 The vice-captain of the Mugiwara Pirates might have a terrible sense of direction but this is easily counter-balanced by his unique 3 swords fighting style! 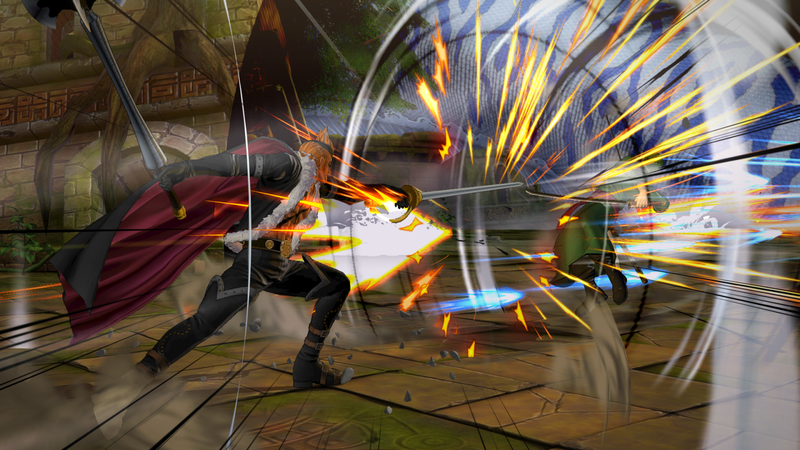 Being among the 11 suoernova is not a coincidence, watch out for his swift moves. 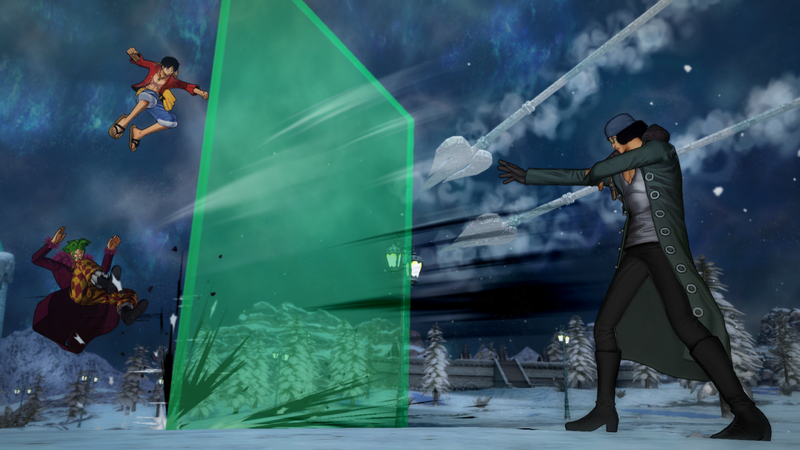 Aokiji: From Admiral to wanderer: the ice fruit bearer is no ones ally... 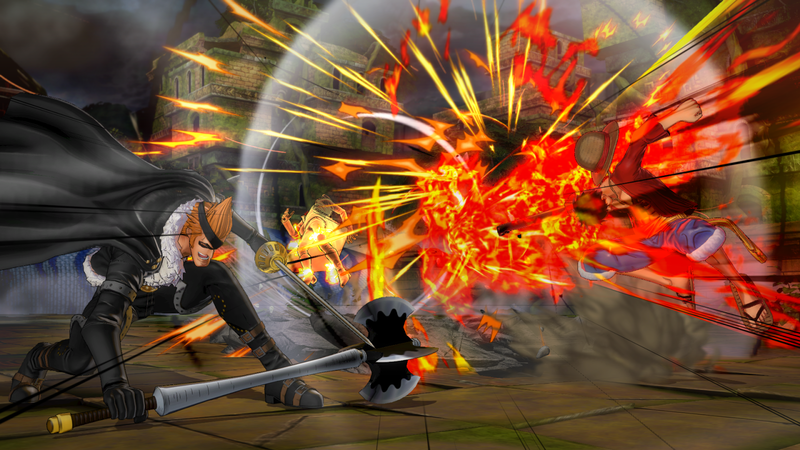 Abilities based on ice, a large range of skills and combos; Aokiji will shatter his enemies in the field! 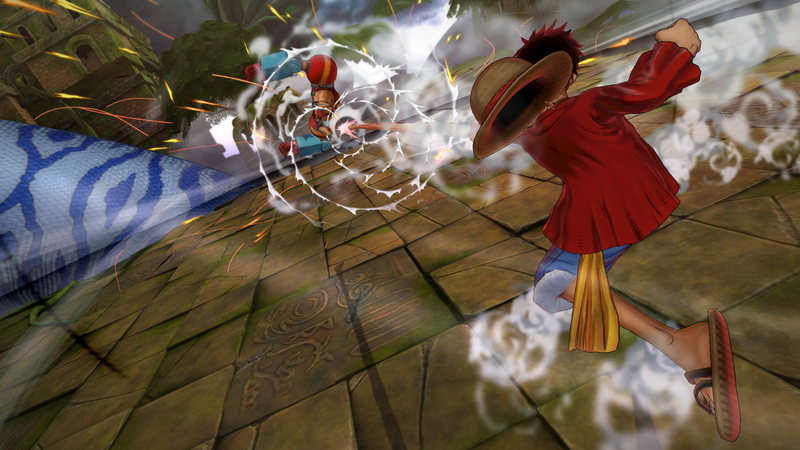 Luffy 2 years after: After losing his brother, the training with Rayleigh over 2 years was no easy task! 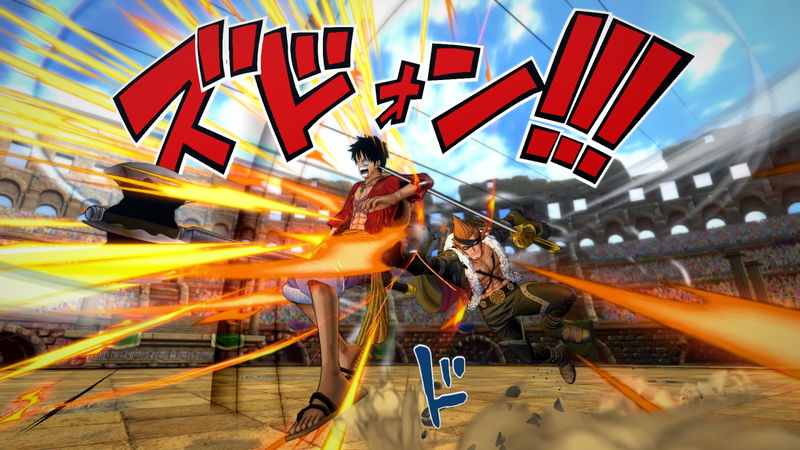 With a whole new set of attacks, Luffy will take on his enemies and show is explosive strength!